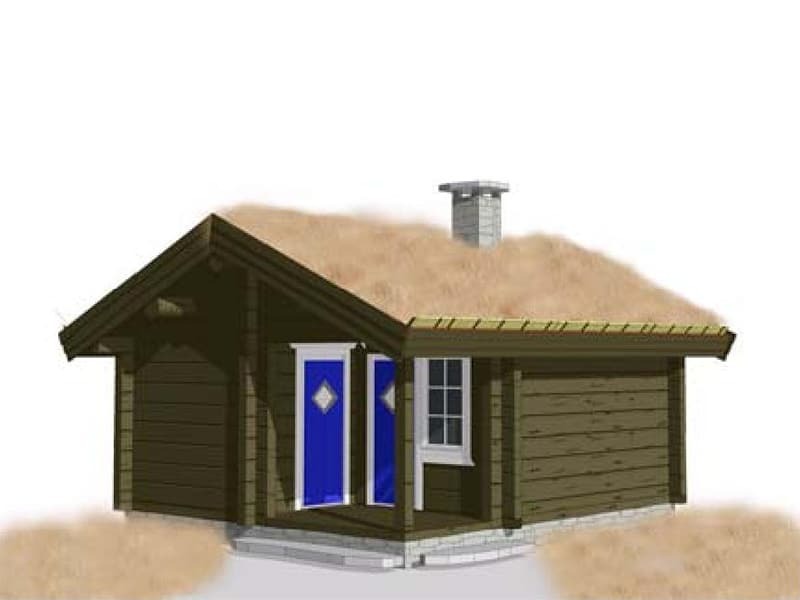 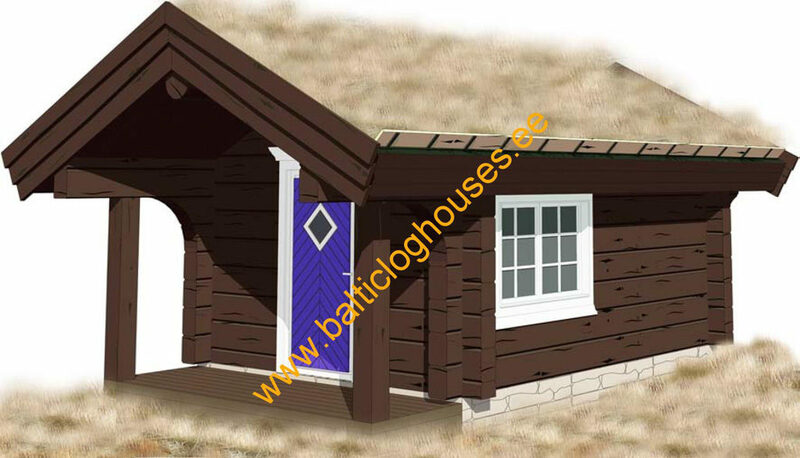 Our main products are hand-made log houses made of individual designs, both crafted and round logs. 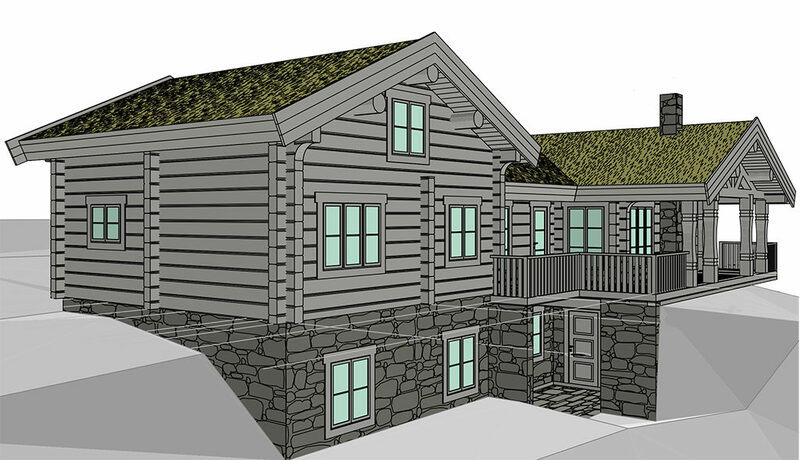 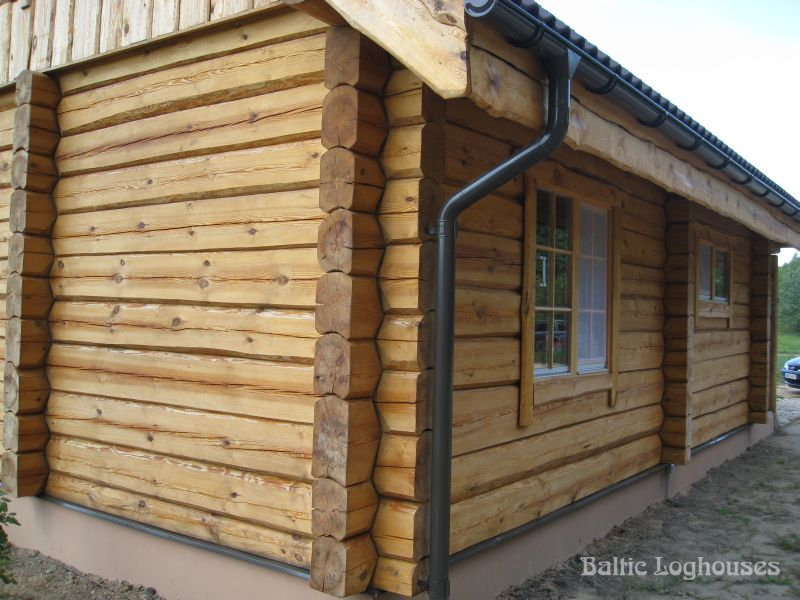 We use the high-quality technology of Norwegian mortise corner joints in the building of log houses. 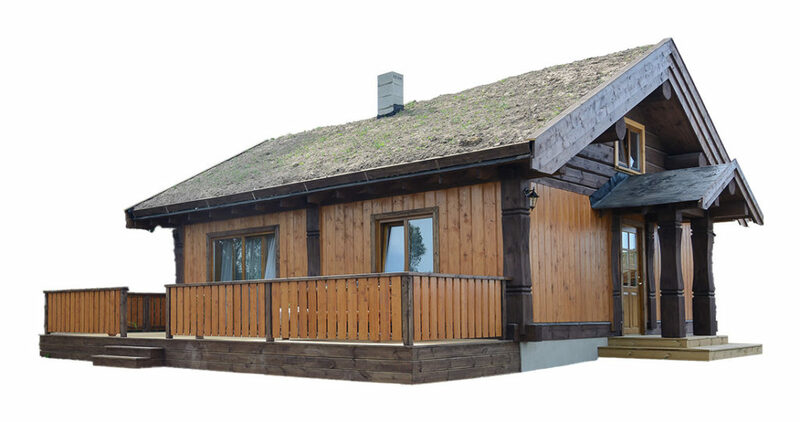 We offer a full range of services, from design to interior decoration, electrical, pipe and roof work. 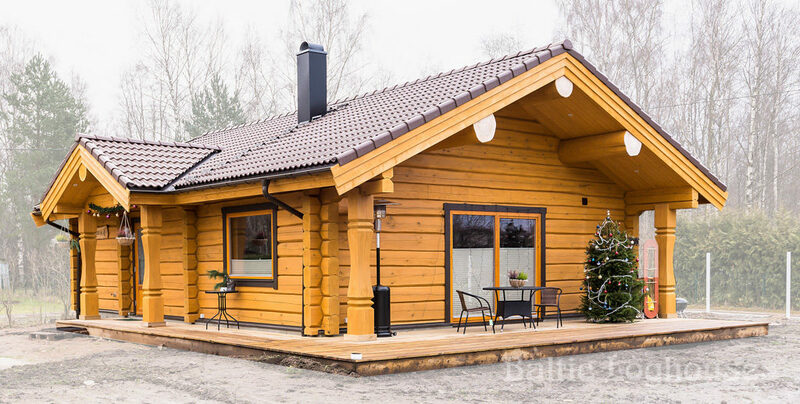 It is possible to purchase prefabricated log houses directly from our warehouse, but you can also turn to us with your project or vision. 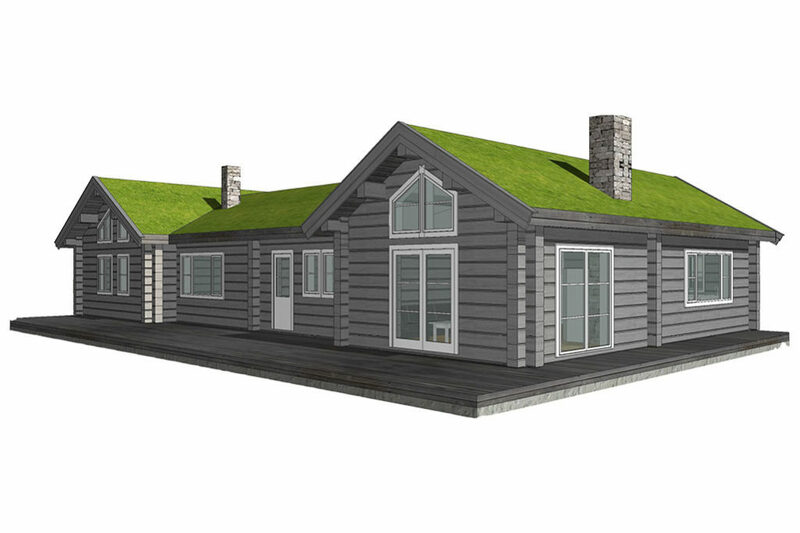 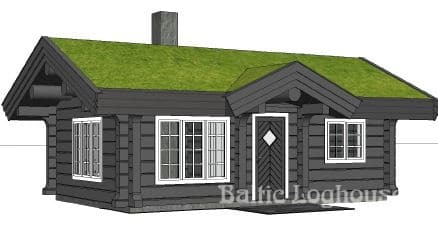 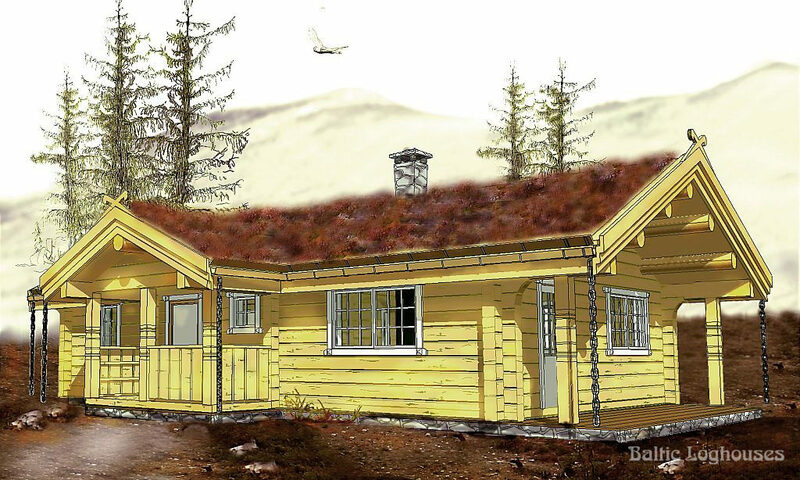 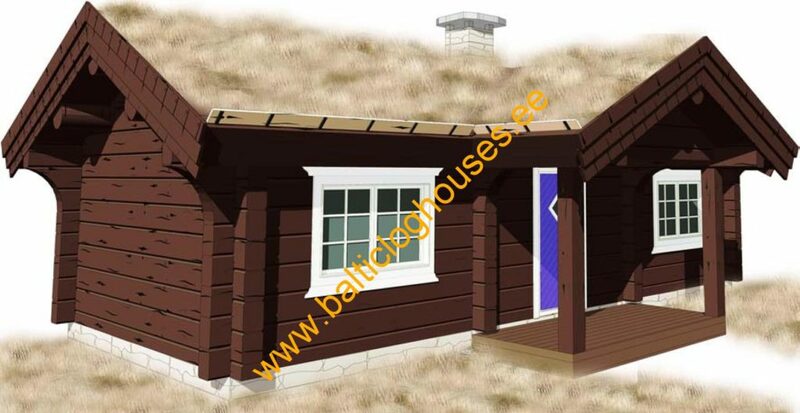 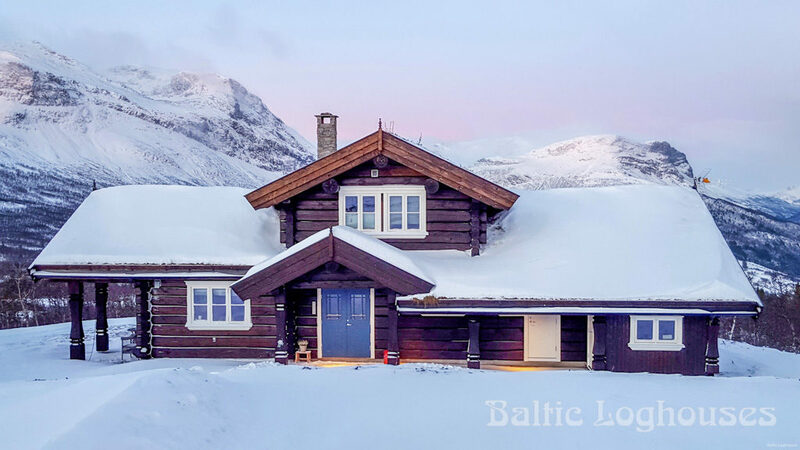 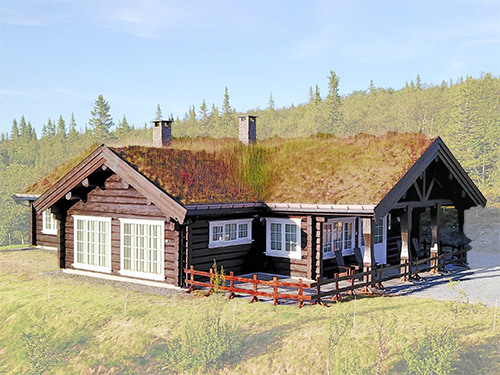 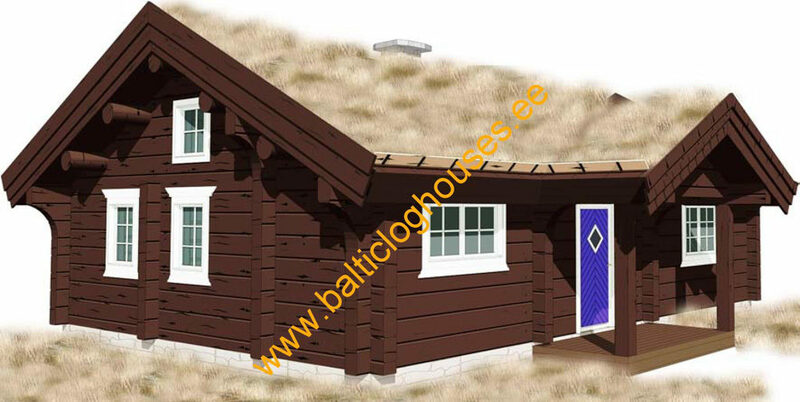 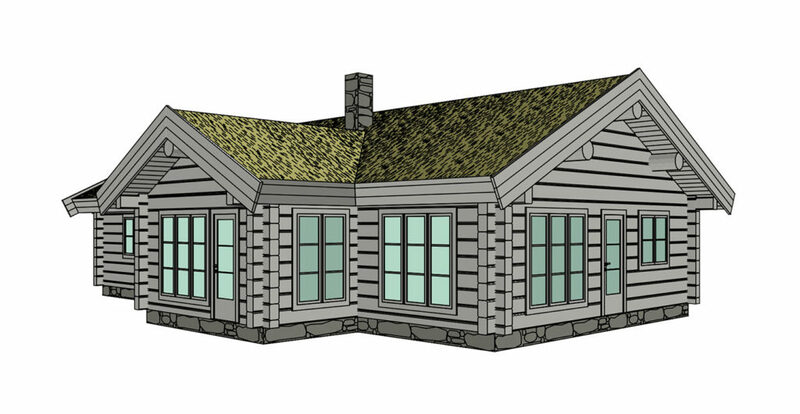 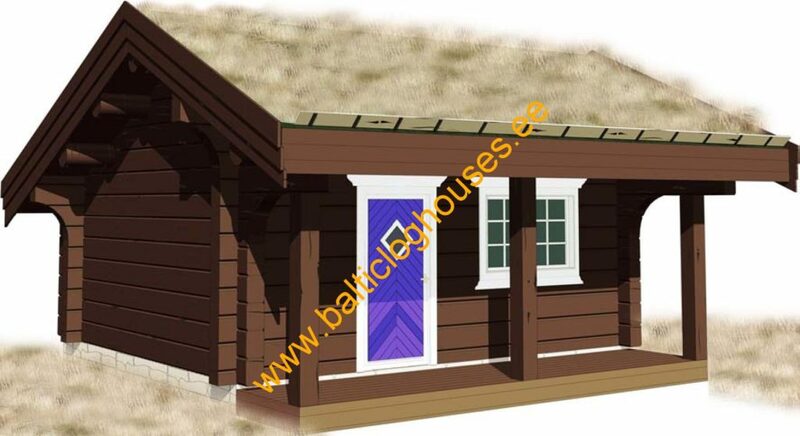 Handcrafted log houses are suitable for small houses, residential buildings, sauna houses, cottages, holiday homes, campsites or recreation centers, where a convincing and optimal space solution is essential. 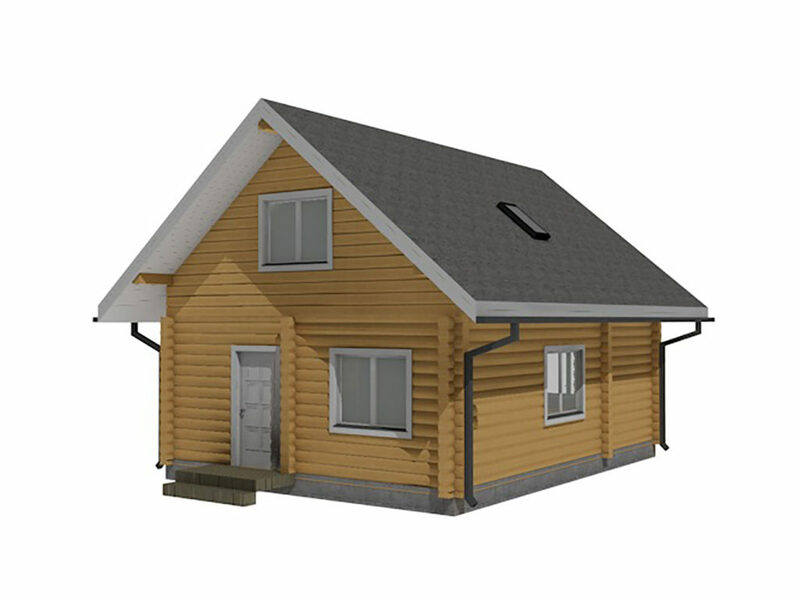 Also, fast construction and installation process and subsequent after-care. 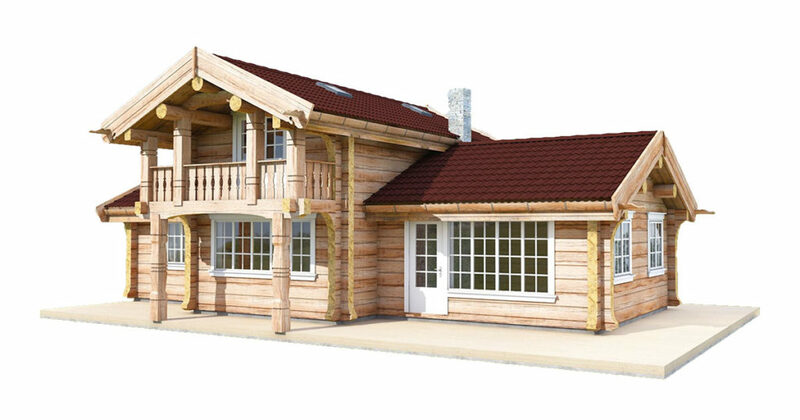 The package includes a log frame until it’s ready for picking up from our factory.